So who or what is a Manx Marriner Mainline? Harry Manx and Steve Marriner are multi-instrumentals who have shared the stage together for a number of years. Manx is an expert slide guitarist and a practitioner of the Mohan Veena, which is a 20 string Indian instrument that he has incorporated into his blues style. He has 15 solo album to his credit. Marriner is a long-time member of the band MonkeyJunk. They have now combined their talents to release their debut album Hell Bound For Heaven. They have produced primarily a roots album that incorporates strong elements of blues and gospel. Manx’s exploration of fusing Indian music and American blues are muted as they take a more traditional approach. Their debut together consists of six original and four cover tunes. The title track, the only one to feature the Mohan Veena, has creative interplay with Marriner’s twelve-string guitar and is representative of the fusion of sounds and styles that combine to create their brand of roots music. “My Lord” is just Marriner on guitar, harmonica, and vocals, which proves that sometimes simple is best. The covers run the gamete from Reverend Gary Davis’ “Death Have No Mercy In This Land” to the traditional “This Little Light Of Mine.” Right in the middle is Charlie Patton’s “Rattlesnake Blues” with Manx revving up his slide guitar for some straight-forward blues. 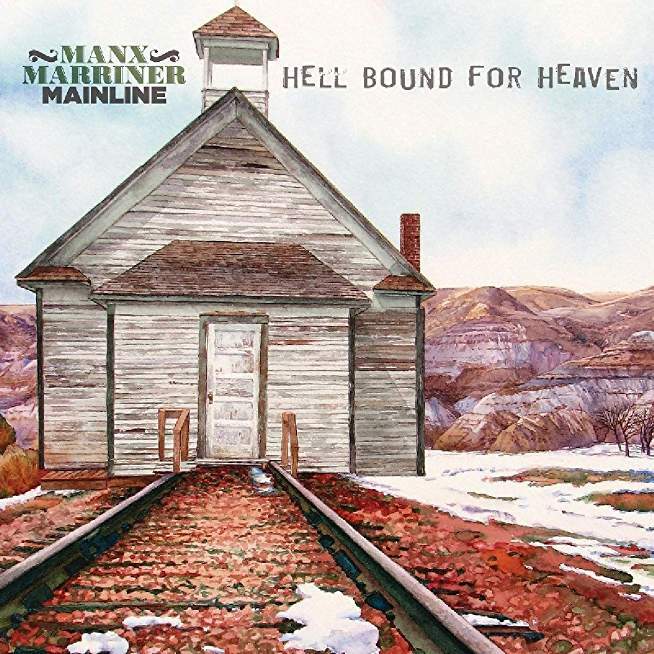 Harry Manx and Steve Marriner have combine their talents to release an album that explores many facets of what can be defined as roots music. Hell Bound For Heaven is an album that invites repeated exploration. There are probably thousands of bands all vying for a piece of the blues pie. Each is trying to find that magic ingredient that sets them apart and hopefully leads to commercial success. 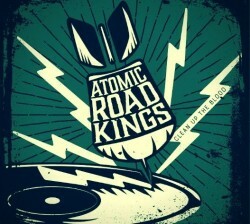 Enter the Atomic Road Kings and their new album Clean Up The Blood. Jon Atkinson is a competent vocalist and excellent guitarist, especially when he is in slide guitar mode but it is harpist Eric Von Herzen that makes the difference. His melodic excursions create a deep, rich, and dark sound. The harmonica and guitar sound play off of each other and form the foundation of the band’s music. They do not have a light touch but rather attack their songs with intensity and energy. Atkinson and Von Herzen wrote 11 of the 12 tracks and songs such as “In Arms Reach,” “My Way Back Home,” “Back Down South,” and the title track are all prime examples of what modern day blues should be like. 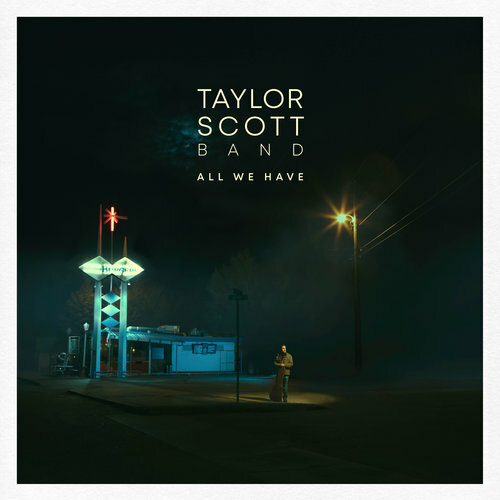 The Taylor Scott Band has returned with a new album titled All We Have. They are a basic modern day electric blues band with rock and roll overtures. The band consists pf guitarist/vocalist/songwriter Taylor Scott, keyboardist Jon Wirtz, bassist Chris Harris, and drummer Lem Williams. They form a formidable unit who wisely do not try to re-invent the blues. They music keys off Scott’s guitar. He is an adept technician who is able to create a clear sound. The band fills in the background. They may not be ground breaking but songs such as “Somebody Told Me,” “Carry Me Away,” “Wishing Well.” and “The Walk” are sure to please any aficionado of modern days blues. The Taylor Scott Band’s music is basic and sometimes that is the best way to play the blues. 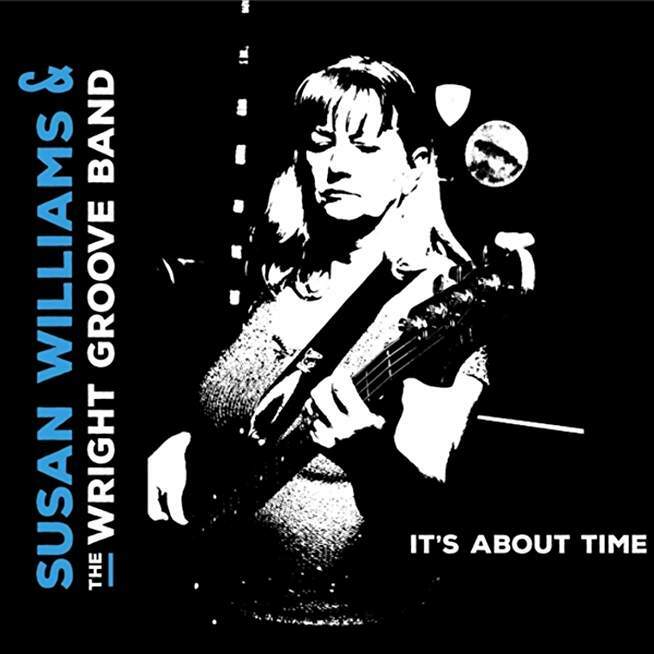 Susan Williams is a veteran vocalist/songwriter/bassist who fronts the Wright Grove Band. They have now released their debut album titled It’s About Time. Williams and her band are a blues band with a twist. She is a cocomposer who has written 10 of the 11 tracks. She also has an excellent, husky voice that fits a blues style well. The twist is their use of two basses, which gives the music a funky element. Lead bassist Darryl Wright, Guitarist Mike Gallemore, drummer Rob Davis, and on 6 tracks, keyboardist Michael Cruse fuse their rhythms with classic blues. Their unique approach makes for an interesting listen. It’s About Time is a blues album that travels a different road and is well-worth exploring. 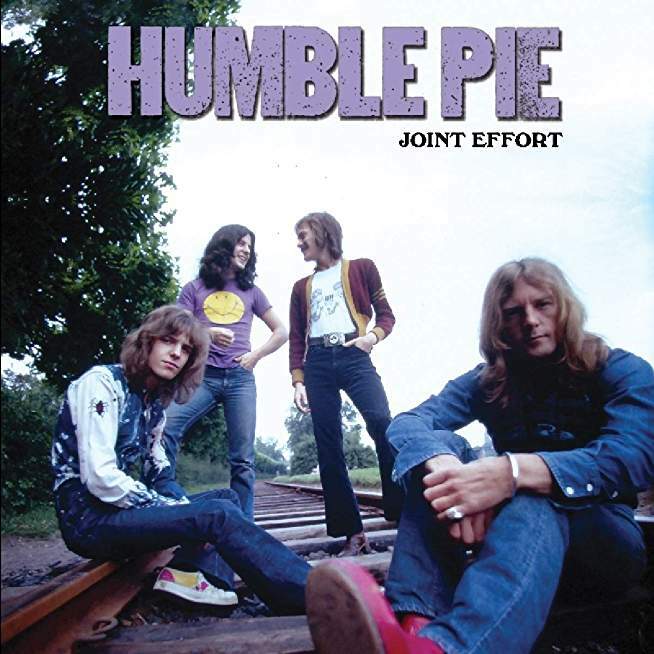 Humble Pie was and is an English Rock band formed in the late 1960’s by guitarists Steve Marriott and Peter Frampton. They were well received in their home country and the United States and released seven studio albums between 1969 and 1974. Their crowning achievement was their live 1971 release Rockin’ The Fillmore, which captured the essence of the band and in some ways the era. By 1974 the band was on life-support but went into the studio to support an American tour. The result was Street Rats, which was by far the worst album of their career. A second album’s worth of material was purportedly never released until now. There are some good and bad issues with the release. Many of the tracks were issued in 1999 as a part of the Running With The Pack release, so the material was not truly lost. Secondly, Peter Frampton is pictured and this is misleading as he was long gone from the band. Also their company did not see fit to release the album in 1975, and this fact, combined with the musicianship of the released album, does not bode well for the newly released Joint Effort. There are a number of misses as well. The sound is average at best and there seems to be a lack of energy throughout the release. The band members would separate after the recording sessions, although there have been a number of reunions, albums and tours. Joint Effort is stuck in time and is what it is. The essay that is included is excellent, and good, bad, or indifferent; Marriot, who died in 1991, was a musical genius at times, so any rare material is always appreciated. But, buyer beware, there are better places to start.